The Cookbook is a compilation of accounts from nine communities that have launched collaborative initiatives based on the landmark ACES Study. Learnings from these diverse communities may help to build connections among and across organizations so that they can mobilize to prevent violence, promote resilience and healing and strategize innovative approaches to building a culture of health and wellness. 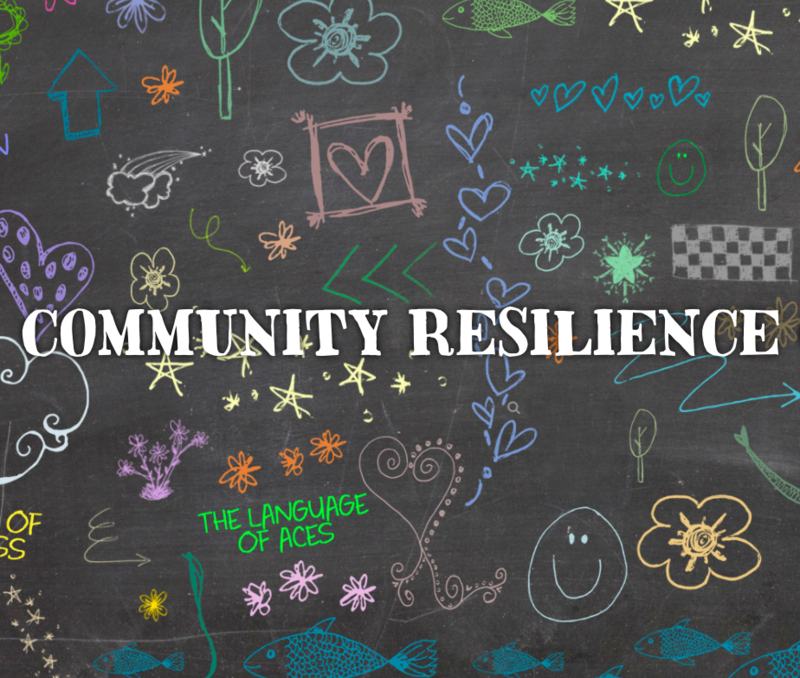 With “essential ingredients” for community engagement and a “recipe for resilience,” this resource offers useful insights and inspiration to mobilize diverse stakeholders to raise awareness about Adverse Childhood Experience (ACES) and ideas for action to prevent the long term effects of early trauma. The Cookbook is a companion to the proceedings of the first National Collaborative on Adversity and Resilience (NCAR), which were released by HFP and RWJF in June, 2014, the aim of which was to develop strategies to promote awareness of the impact of adverse childhood experiences (ACEs) and the possibilities for recovery and prevention. Live links and the latest version can be found at the communityresiliencecookbook.org website.